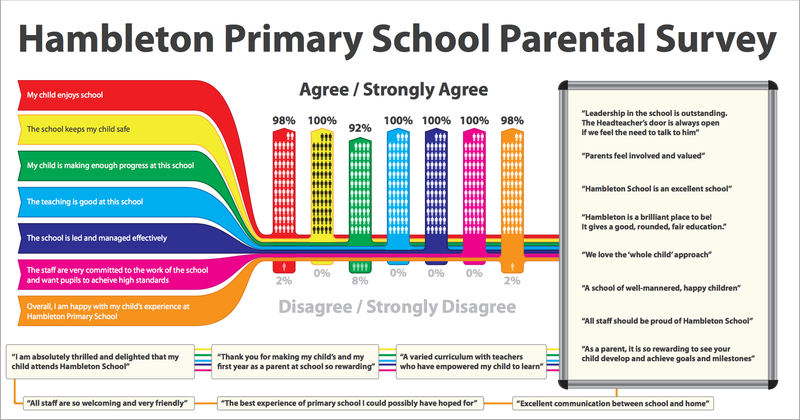 What do you think about Hambleton CE Primary School ? We are always striving to maintain excellent relationships with our parents and children. Good relations are key to the educational partnership between staff and parents. We often contact parents to gain their views about developments in school.